In my upcoming exhibition called ‘Void – The landscape of waste packaging’ I have used concrete to create mini sculptures from the forms, shapes and patterns found in everyday waste packaging. Concrete is a product that we all come into contact with on a daily basis, used widely in construction because of its excellent structural qualities. Unfortunately concrete has a very high environmental impact due to the manufacturing and distribution process. As an artist this material allows me to create ‘permanent’ artworks from waste packaging. 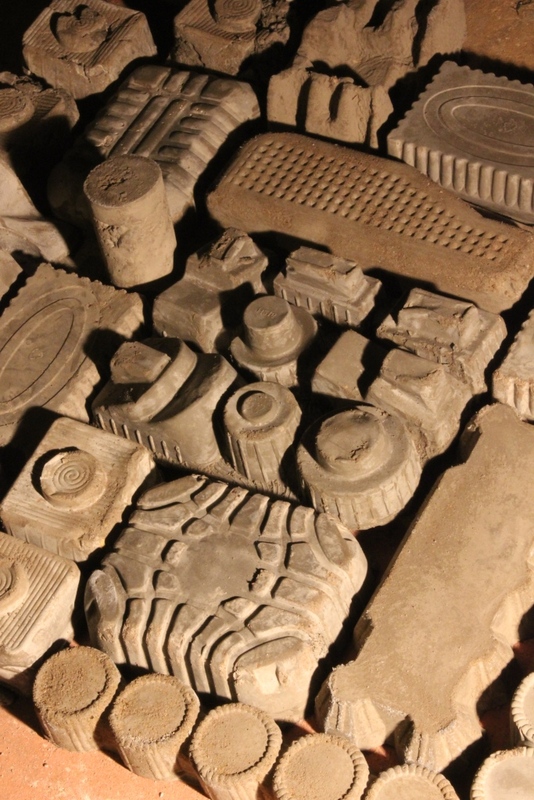 There is a direct similarity between concrete and the impact and permanence that packaging has when buried in landfill and in its production and distribution.